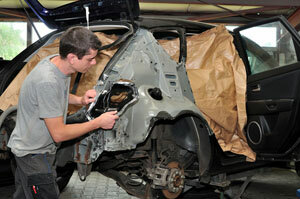 Auto repair Dupont mainly includes repair, maintenance and cleaning of luxury auto body parts. Nowadays, these are also available in our auto repair shops. City center collision repairs provide various repair packages from the year 1998 so save your money in the long run and also fix automotive problems. Thus, auto repair shops Dupont are committed to provide and one of the best services to the customers. 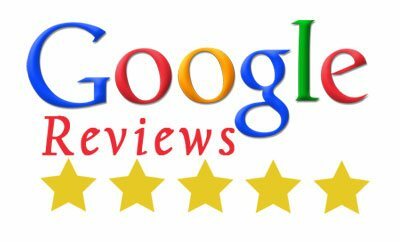 Why choose us as your auto mechanic in DuPont? We have classic auto mechanic at repair shops for repairing auto body parts. Our auto mechanic services will help you to gain customized vehicle parts to increase the portability of your car. Technicians and auto mechanic will turn your car in the restored state. At our store at Dupont we can arrange luxury auto parts repair by our auto mechanic. Besides all these benefits, you can get car rental services where our auto mechanic will arrange a car during auto repairs. City center collision services Dupont offers you with limited specials which can bring more savings. 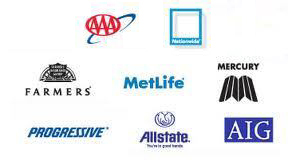 In order to get affordable services call 253-948-4655 for certified and experienced auto repair specialists.